It is that time of year once again to pull out the warm jackets and woolly scarves and mittens, and start exploring some of the best Christmas Markets in Europe. These unforgettable markets are a feast for all of the senses. 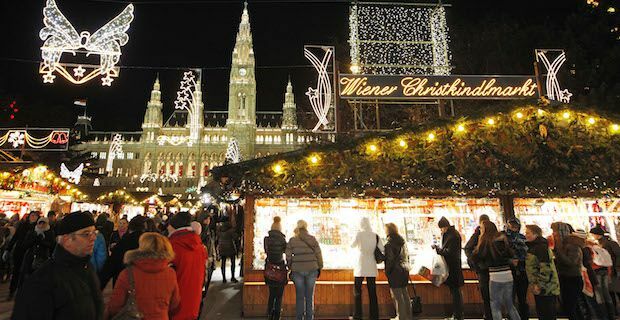 From November 14 through December 24 Vienna’s Town Hall transforms into a Christmas market wonderland. 140 stalls full of roasted almonds, wool hats, unique trinkets and toys and much more are spread out in front of the City Hall. Don’t forget to take a spin around the iconic ice-skating rink. 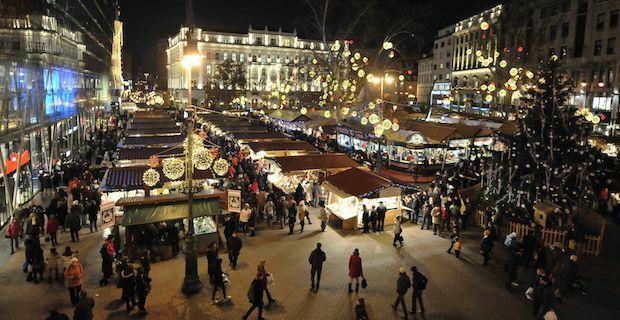 Budapest’s Vörösmarty Square Christmas open their market on November 28th and keep it open until December 31st. Right along the Danube, 100 wooden pavilions are in Vorosmarty and St. Stephen’s Square just waiting for visitors to enjoy. 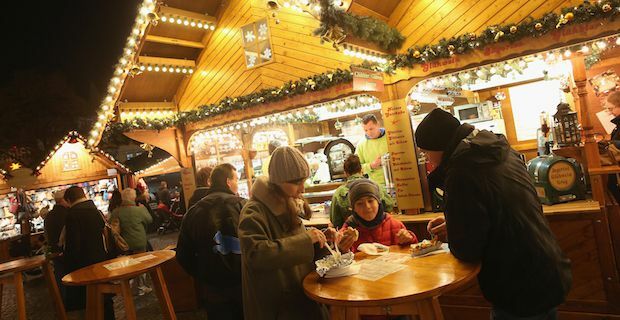 Grab a warm glass of mulled wine and try a delicious local pastry while walking along the craft and food stalls. You may even see a laser show while you are there. 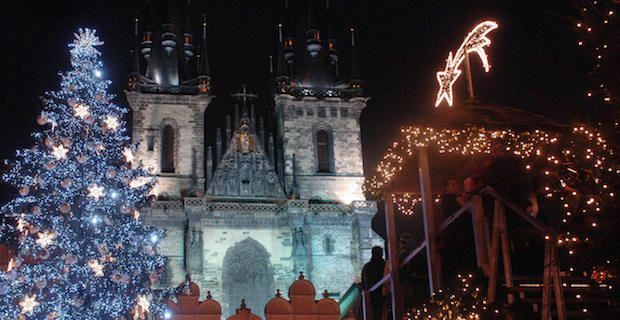 The Traditional Old Town Square Christmas Market in Prague is known world wide. They are most famously known for their central Christmas tree which is shipped down from the Krkonose Mountains. The market is open from November 29 through January 1 and there are many performances by bands and choirs near the tree that are worth listening to while sipping on a warm drink. 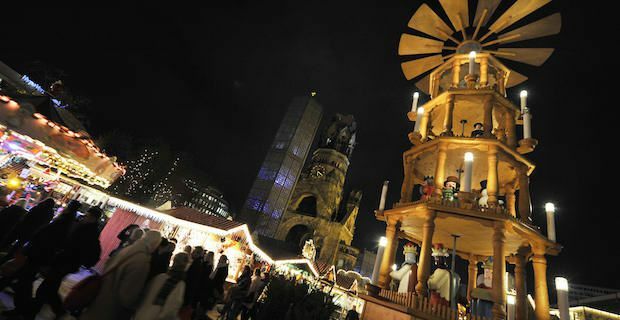 Another well known Christmas market in Europe is the Kaiser Wilhelm Memorial Church Christmas Market which is open from November 23 through January 3. There are over 170 stands full of decorations, toys, ornaments and food. Walk along the fairy lit stalls and enjoy the smell of Christmas in the air.